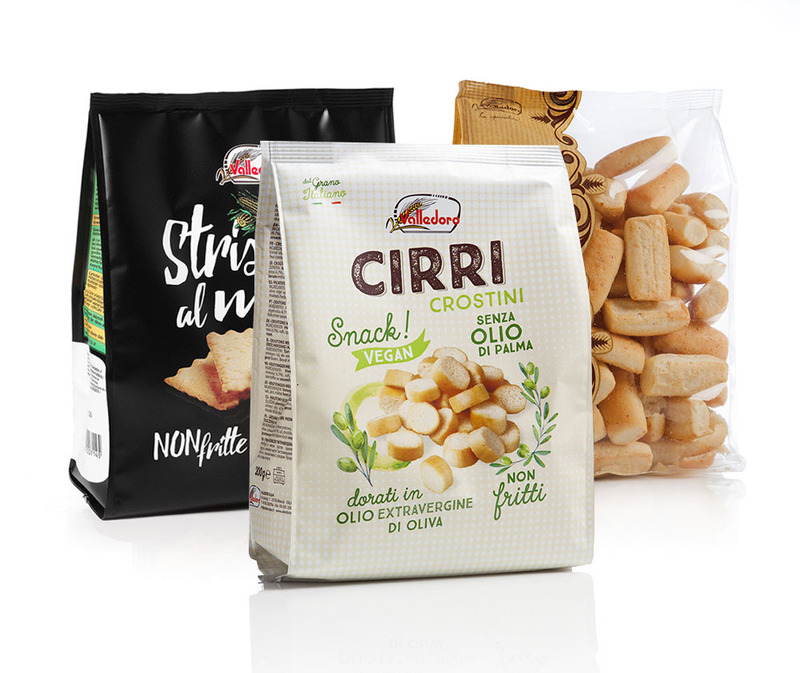 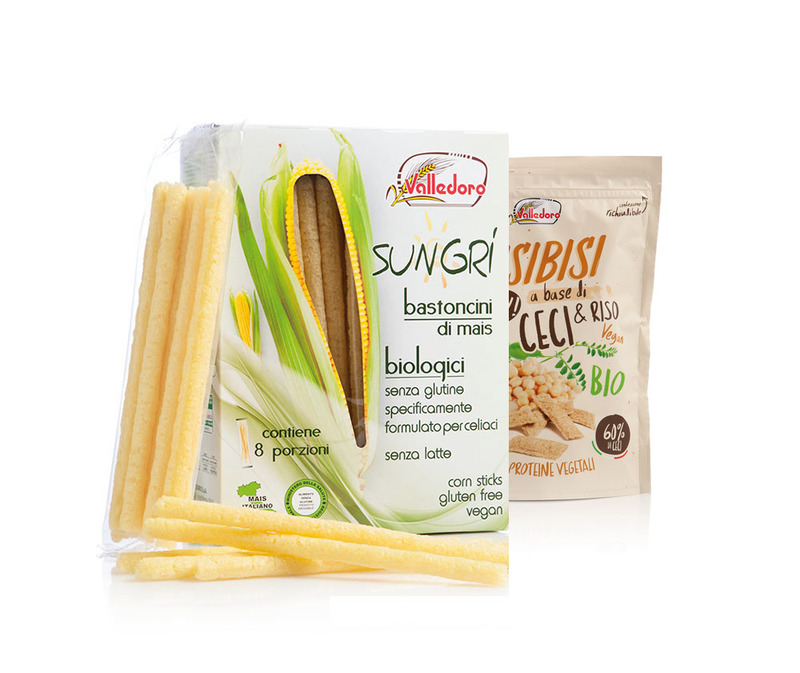 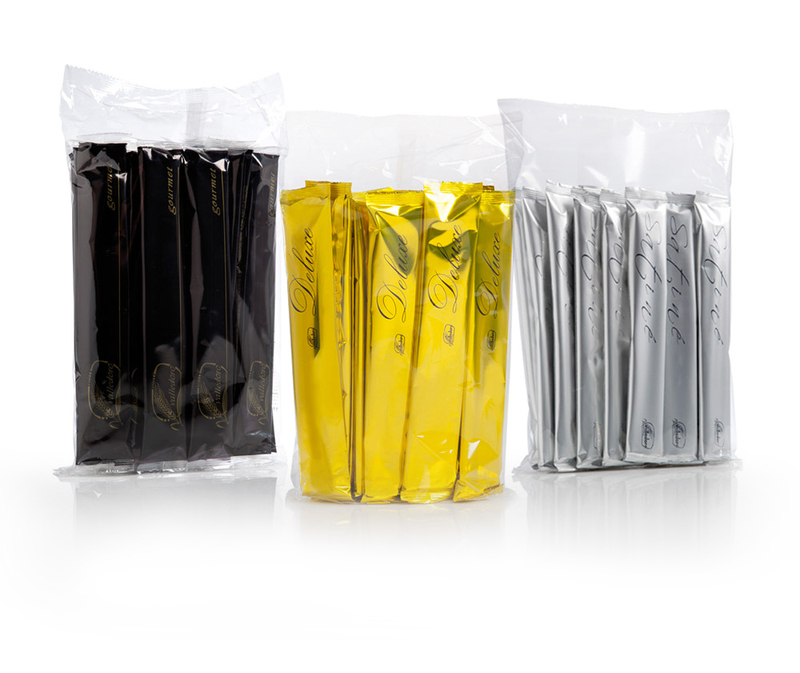 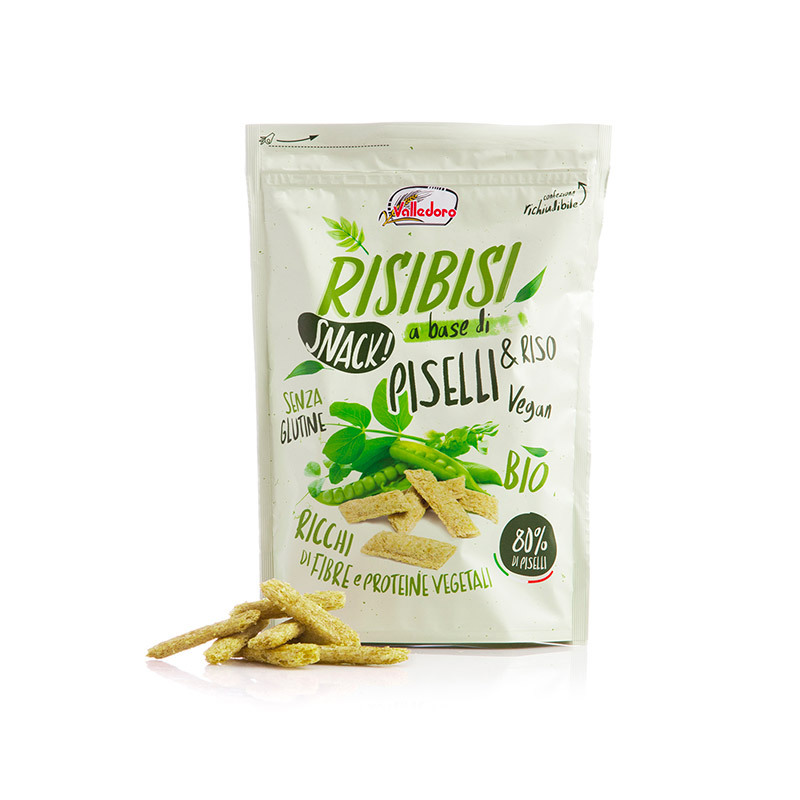 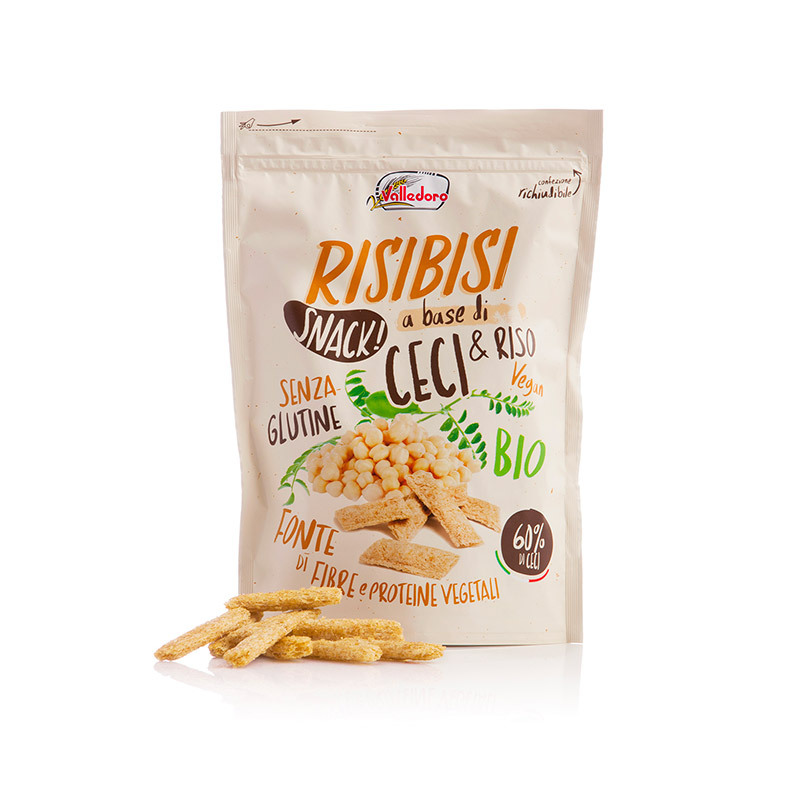 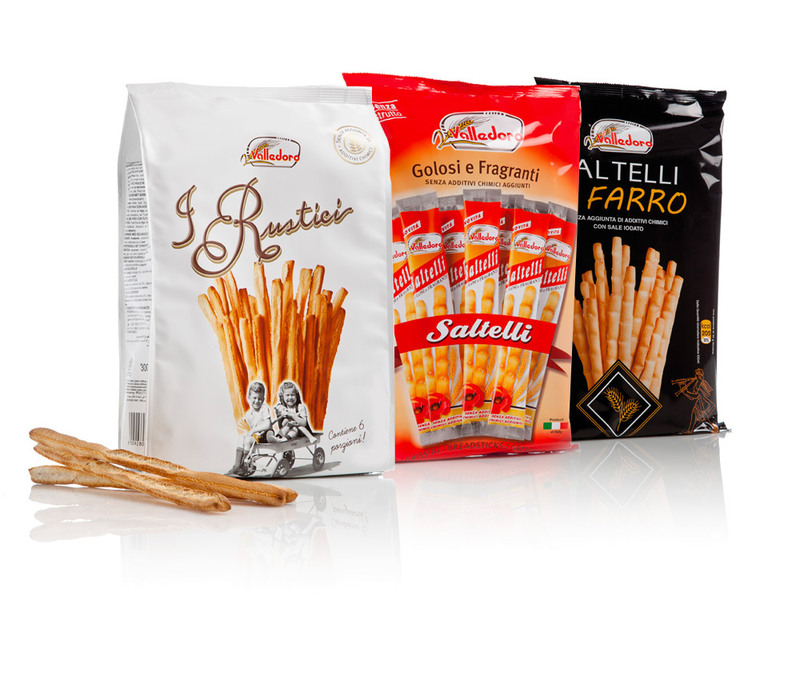 Once you open the package of the Risibisi you can not stop? 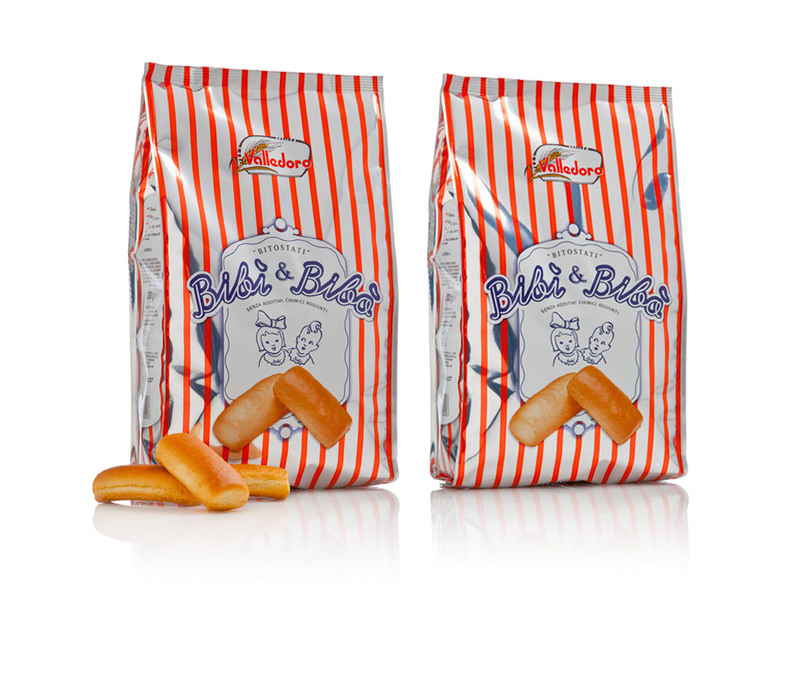 What would you say to put them in a dish ?! 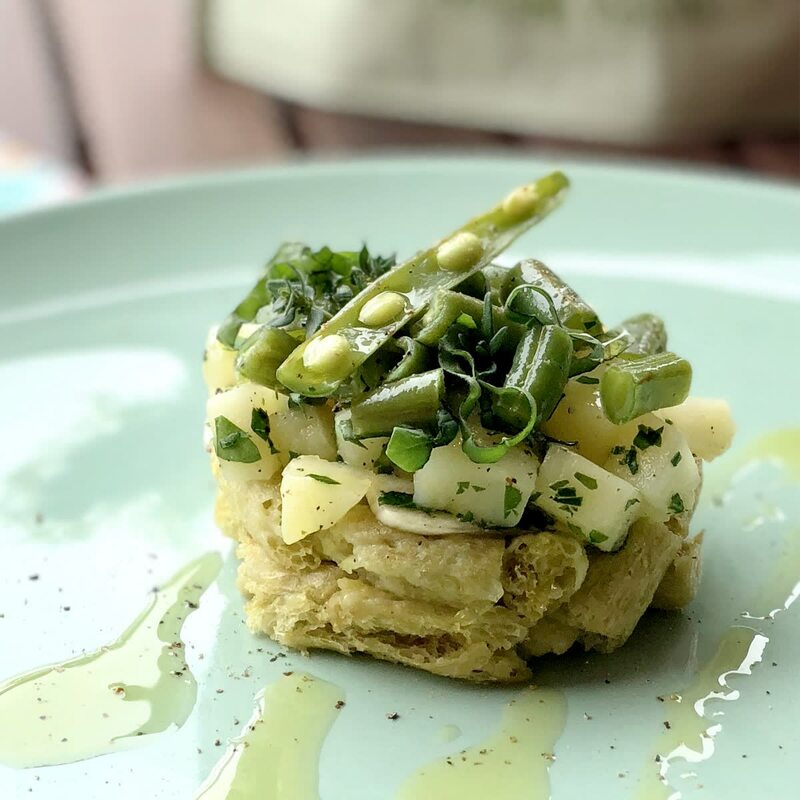 Giulia of bread and roots teaches us how to cook a delicious Veg Tart with potatoes and string beans!